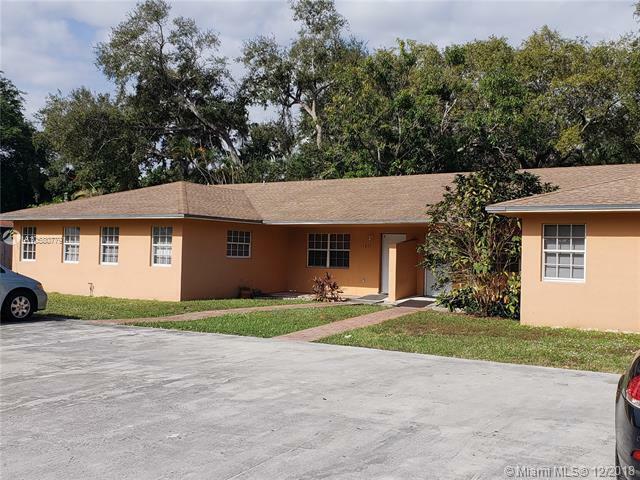 Turn-key residential treatment housing facility, can be sold together with Lotus House ReHab located at 12357 W Dixie Hwy. 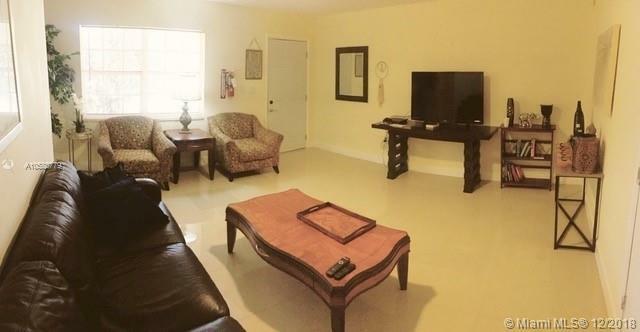 Both properties make a profitable recovery center certified for PHP, IOP, OP and Sober Living. Outpatient facility affords combined 24-30 beds. 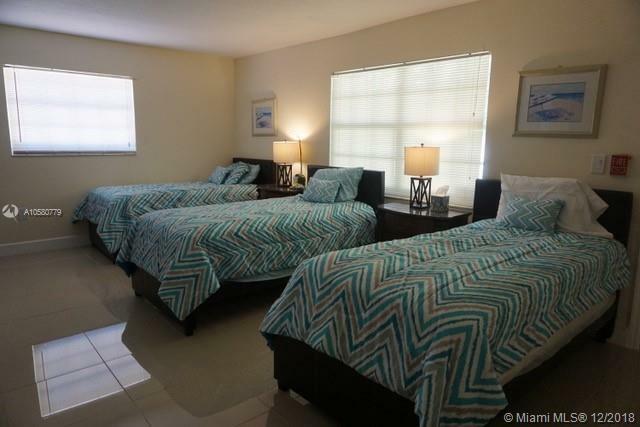 Two duplex with each 3/3 = 6/6 for up to 18 beds. Both properties come with dedicated parking for up to 8 cars. 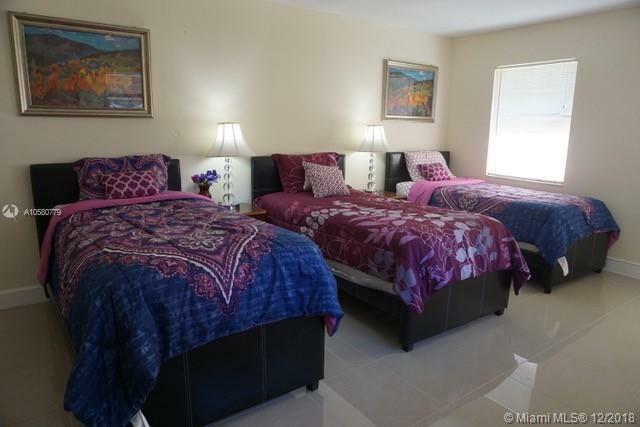 Florida industry standard is $180 per week per bed. Sale includes Real Estate & existing business. 50% owner financing at 8%pa possible. Please call or email for more information, financials and to set-up a confidential showing appointment.